Herping in the “ Land of Enchantment” : Puerto Rico. 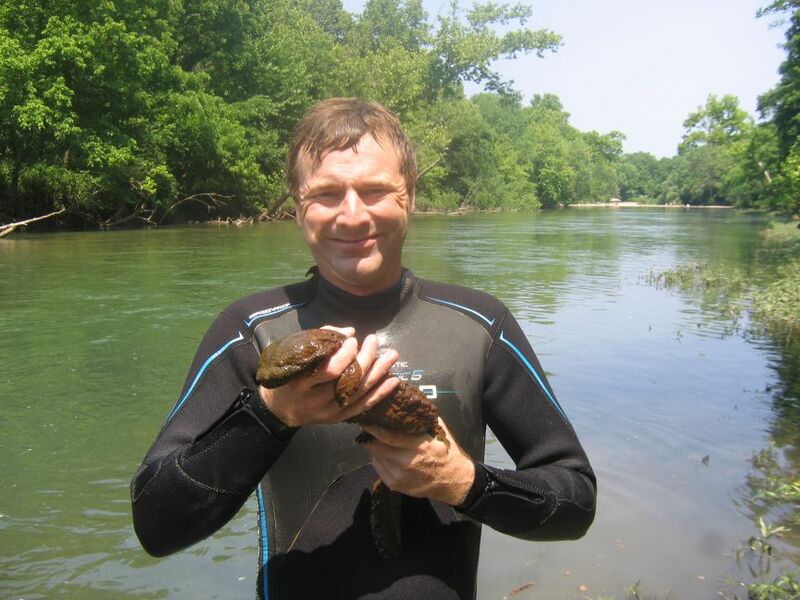 Dennis Ferraro is a Professor of Practice and the resident herpetologist at the University of Nebraska-Lincoln and has been a UNL faculty member since 1990. Ferraro maintains the university’s live animal lab of native Herpetofauna for research and educational purposes, and has developed health and medical protocol for the animals’ care. 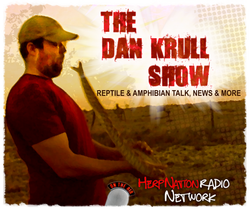 He is well-known for handling snakes as he speaks, and his talks around the state typically draw large, enthusiastic crowds. This is sure to be an interesting an educational presentation and as always FREE to the public and all ages are encouraged to attend.....Bring a Friend! If you would like to join PEARS and help support future programming and field trips, dues are minimal and will be collected the day of the program. 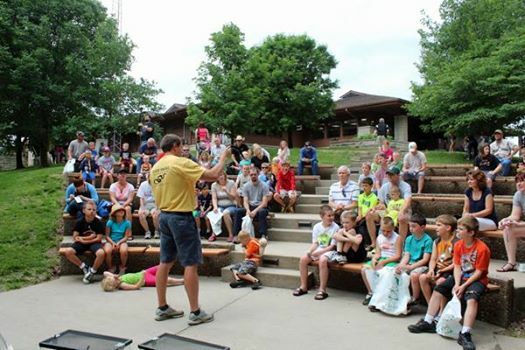 This is a family friendly event with a focus on Amphibians & Reptiles in Missouri. We will have live animals, including snakes, turtles, and frogs. Come see some rare herps like the state endangered Western Massasauga Rattlesnake & the Alligator Snapping Turtle. 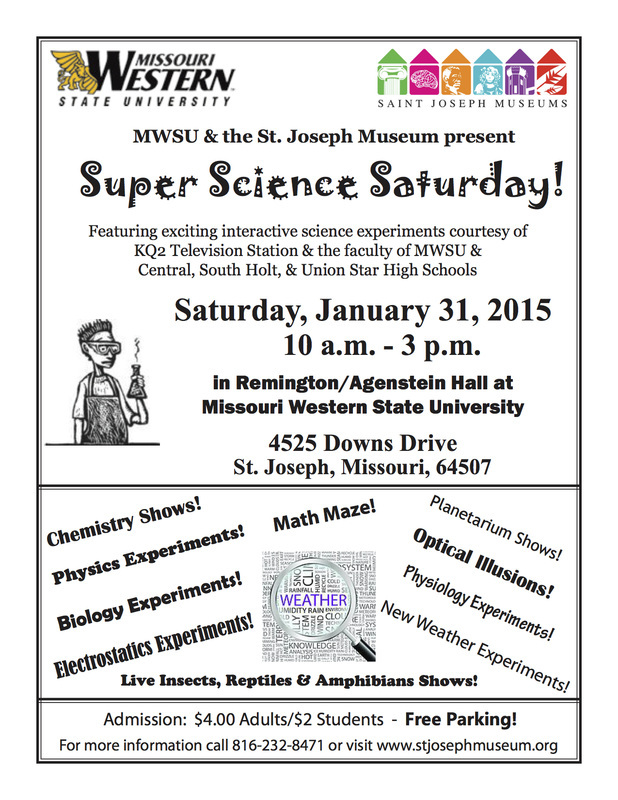 There will be Crafts, handouts, educational talks, and lots of hands on experiences. This is great opportunity to learn more about the importance of these misunderstood animals to the ecosystems where they occur.